Seatrax has developed a system to measure the supply boat deck velocity from the crane and instantly calculate the dynamic coefficient allowing for operators to lift heavier loads at increased radii in calm conditions. 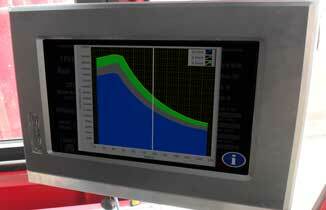 The MDS offers operators more accurate numerical data on how much they can lift. 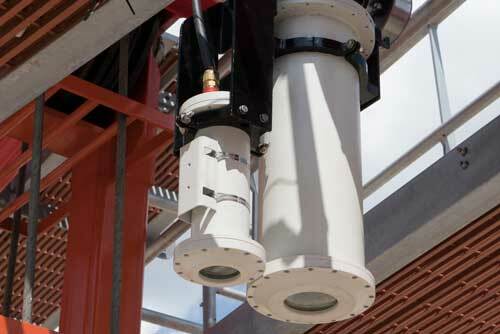 Seatrax's system involves a measuring device similar to a police radar unit mounted to the boom tip. 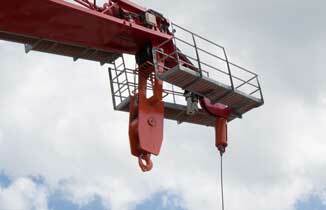 Software and user interface calculates, communicates and records the information in the crane. These measurements are filtered to accommodate objects on the boat deck and boat movements. The MDS allows cranes to safely perform heavier lifts in a wider range of environmental conditions. The system removes crane operator uncertainty and error by offering more accurate information to perform safer lifts. Also, the CCM records lift conditions and load charts for future review and data trending to continually improve safety and accuracy. The MDS can be integrated into Seatrax CCM packages, including the CCM7000 and CCM14000. These systems can also be installed on other manufacturer's cranes with a valid API Spec 2C load chart. For more information about the MDS or CCM, please contact us here. The Seatrax MDS allows the operator to maneuver the boom tip over the boat and take a "snapshot" to periodically account for changing conditions. 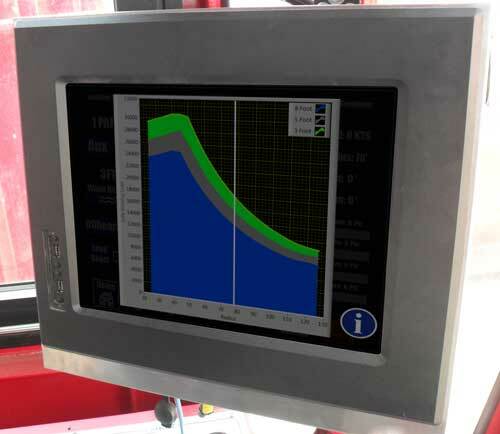 Integrated into CCM systems, which includes monitoring and logging of all crane information, such as hydraulic pressures, temperatures, joystick position, hoist motion, etc.